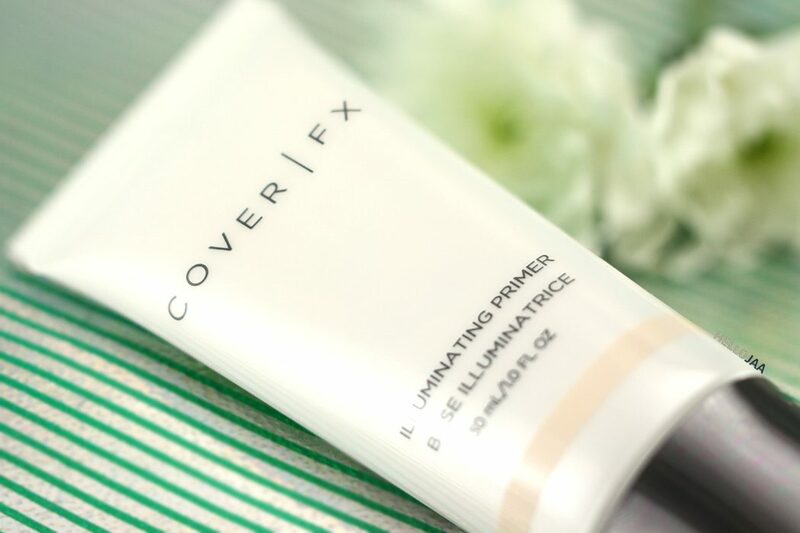 Cover FX makes a few different types of face primers to suit different skin concerns. 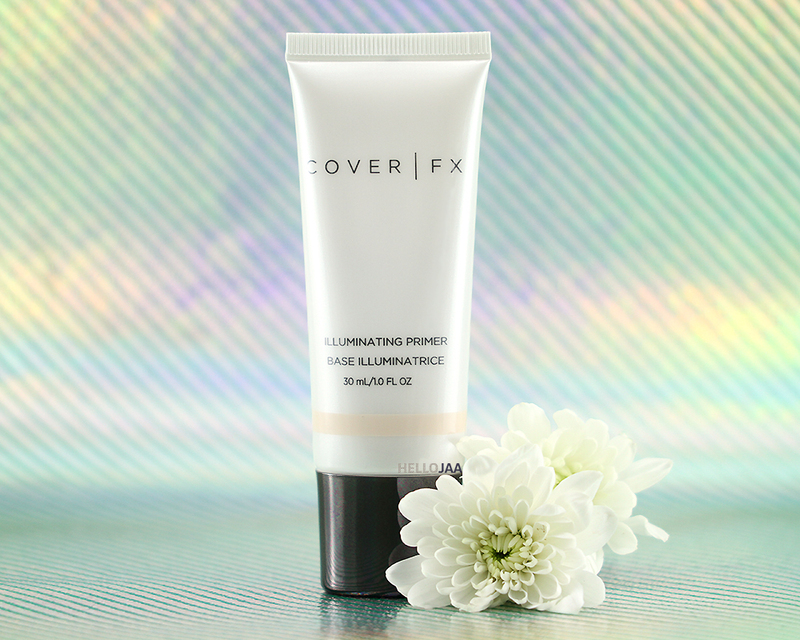 Illuminating Primer targets dull/tired complexion and leaves it brighter and more luminous after use. It is packaged in a flattened, squeeze tube with a nozzle that allows for easy dispensing of the amount needed. I tried to concentrate on the scent and while I couldn't detect parfum in the ingredient list, I smelled something slightly natural, slightly synthetic. It's not off-putting by any means and will dissipate upon application. 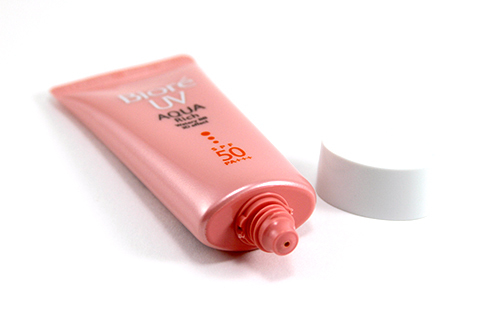 It is a silicone-free, water-based primer that has all kinds of skin-benefiting ingredients. For starters, it has Vitamin C and E to fight free radicals, Gatuline Radiance Illuminate and Refine to improve the look of dull skin, Hylasome EG10 to hydrate and moisturize, and Panthenol to give skin a smoother appearance. It's also formulated without Parabens, Sulfates, Phthalates, Fragrance, Gluten, Mineral Oil, and Talc! Water, C12-15 Alkyl Benzoate, Butylene Glycol, Glycerin, Caprylic/Capric Triglyceride, Mica, Polysorbate 80, Titanium Dioxide (CI 77891), Sodium Hyaluronate Crosspolymer, Propanediol, Sodium Acrylate/Sodium Acryloyldimethyl Taurate Copolymer, Isohexadecane, Tocopheryl Acetate, Evodia Rutaecarpa Fruit Extract, Panthenol, Sodium Ascorbyl Phosphate, Carbomer, Ethylhexylglycerin, Disodium EDTA, Sodium Hydroxide, Phenoxyethanol, Iron Oxides (CI 77491). Being water-based, it doesn't play well with oil-based foundations. You'll have to compare ingredients to see if they are compatible. 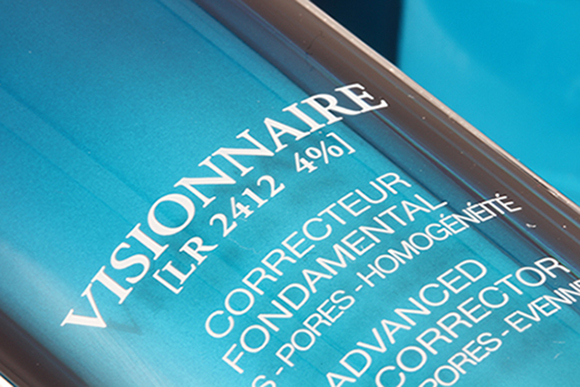 Using the wrong type of foundation, this primer could disintegrate its coverage resulting in shortened wear time. If your favorite foundation is water-based, then you are good to go! 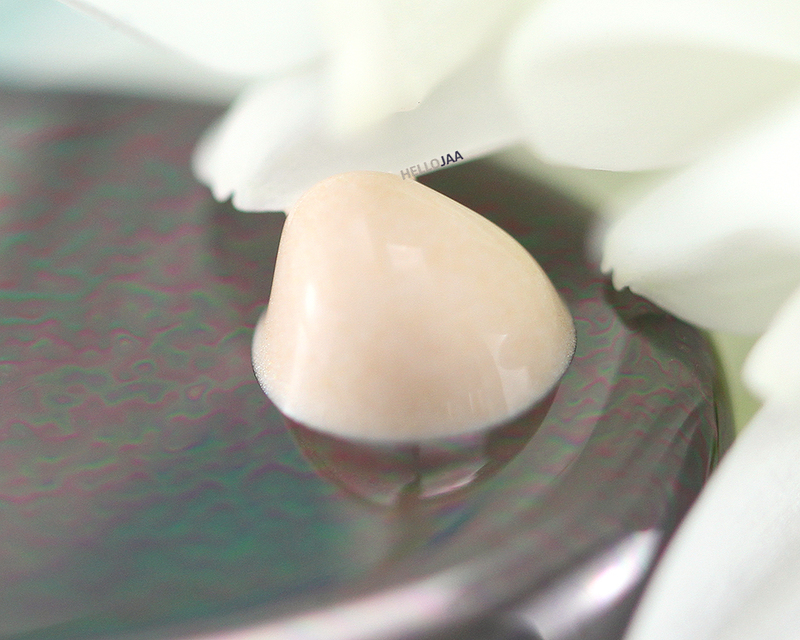 Looking up-close, you'll notice that the formula is packed full with ultra-refined, light-reflecting pearls to give your skin a beautiful, luminous glow. 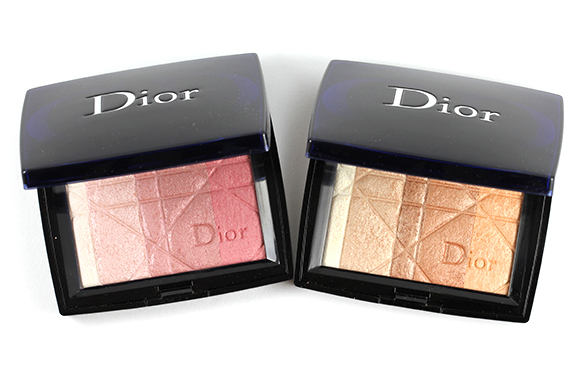 It is beige-tinted in color but applies translucent on the skin. 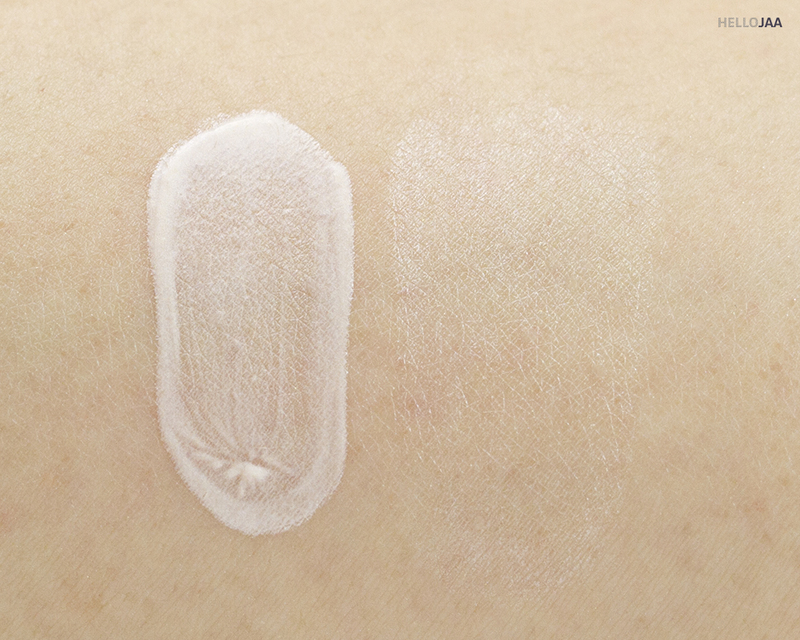 I wouldn't say it turns completely invisible because it does leave a very subtle whitish veil on the skin as seen in my arm swatch below. This veil helps brighten up your complexion leaving it more radiant. It doesn't disguise imperfections but it definitely helps smooth out the skin's texture so your skin appears more even. 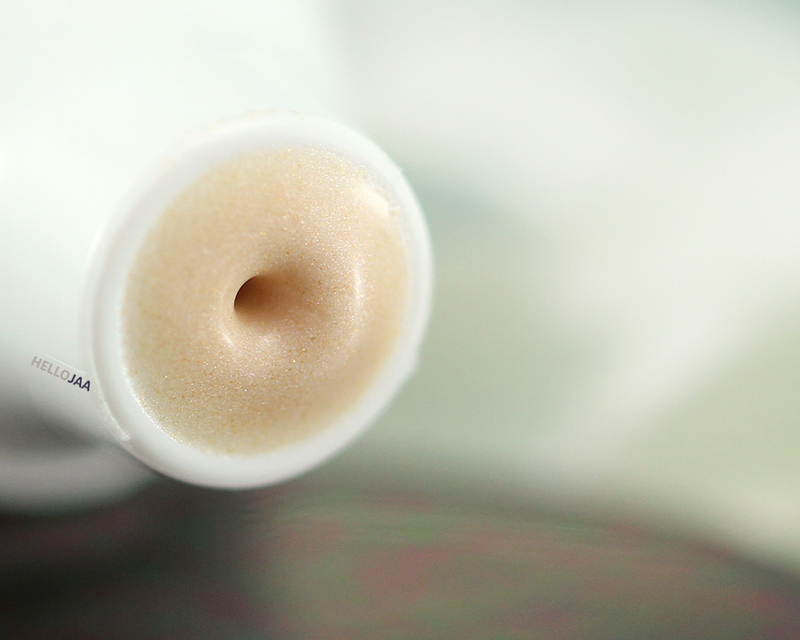 I usually apply it all over my face but decidedly leave my oily T-zone and enlarged pores untouched to avoid shimmery pearls in the formula highlighting them. 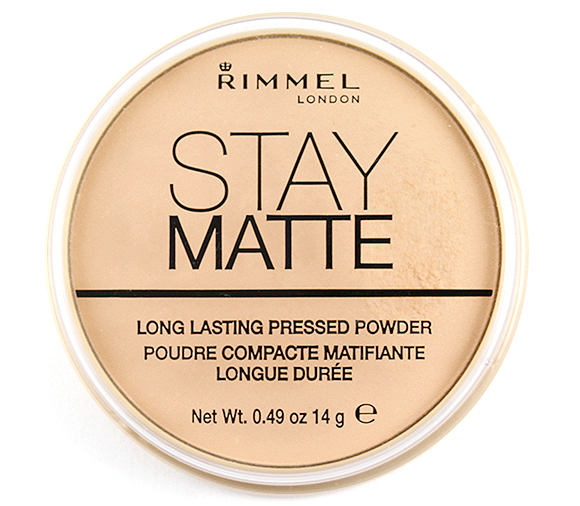 I like to wear it alone and top with loose powder on my good skin days but it works great mixed with foundations, too. 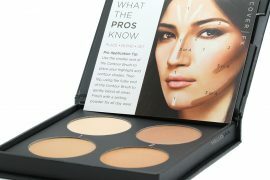 It can also be used as a spot highlighter on the high points of the face such as brow bones, cheekbones, cupid's bow as well as the bridge of the nose. I like how the glowy effect isn't too subtle that it gets lost or covered up by the makeup I put on top. 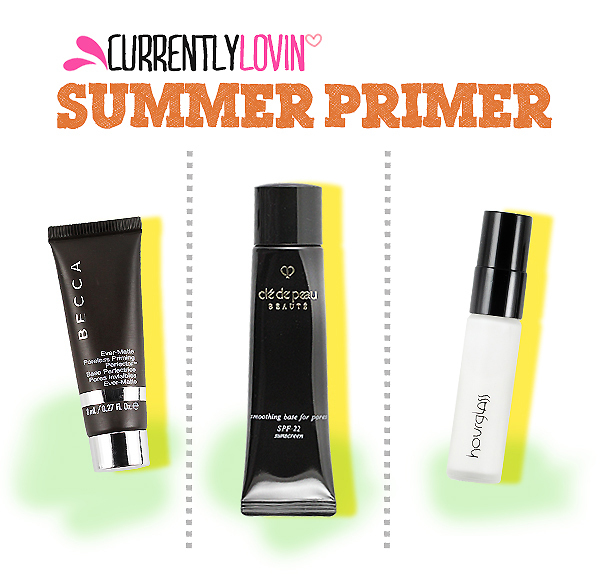 I only rcently started using primers, as my skin got dehydrated, so I have no big experience. I tend to avoid anything that adds glow though, so I think I’d need another offering. Have you tried Marc Jacobs Under(Cover) Perfecting Coconut Face Primer? I heard it’s very moisturizing! Haven’t tried it myself but will probably soon. I also avoid using illuminating primers in my T-Zone and on don’t even bring them near my pores. 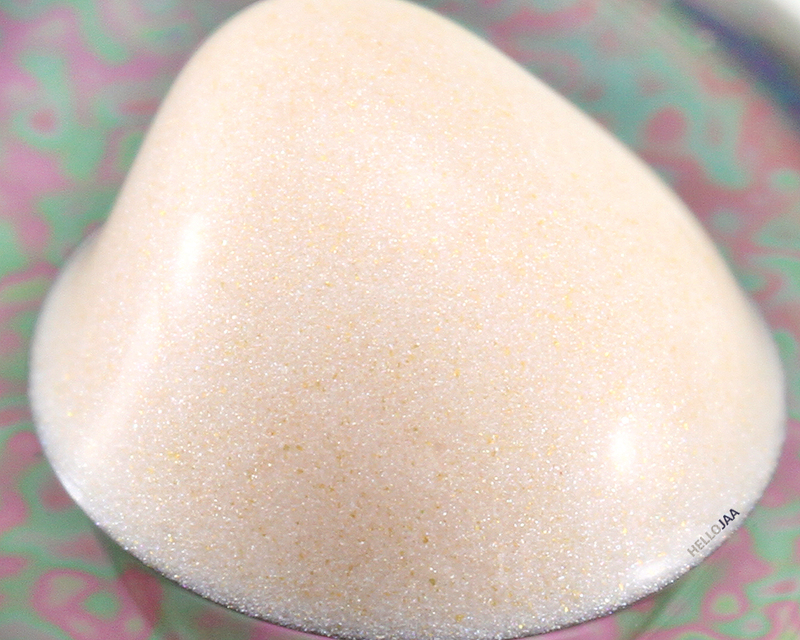 Sometimes mixing a pea size amount with foundation does help better than smearing it all over the face. I like using illuminating primers on my cheeks and forehead. The only ones I’ve tried are LM which is crazy and Becca which is a little more manageable. I like the Becca as you can use it as a highlighter too. This one looks slightly more subtle and the fact that it’s silicone free kind of makes me want to sample it.